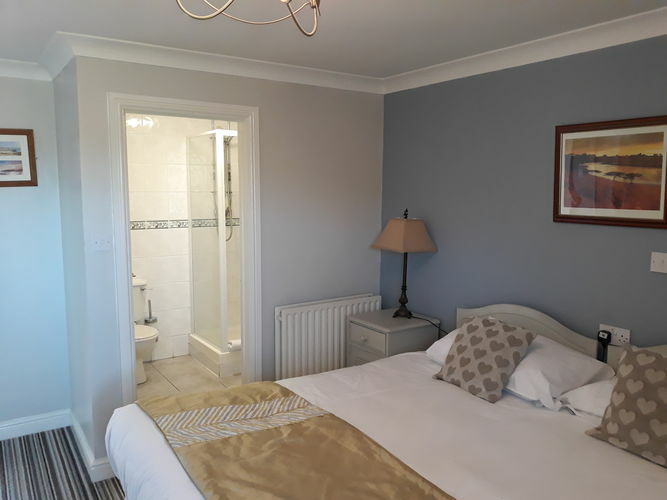 We are delighted to be able to offer 11 en-suite bedrooms here at The Gower Golf Club. We welcome a whole range of guests from travelling golfers walkers & cyclists, visitors to the Gower Peninsula, business travel and casual getaways in a relaxed environment. Look out for some offers this Autumn/Winter for all those who book direct with ourselves. We can offer discounts or extras for extended stays. 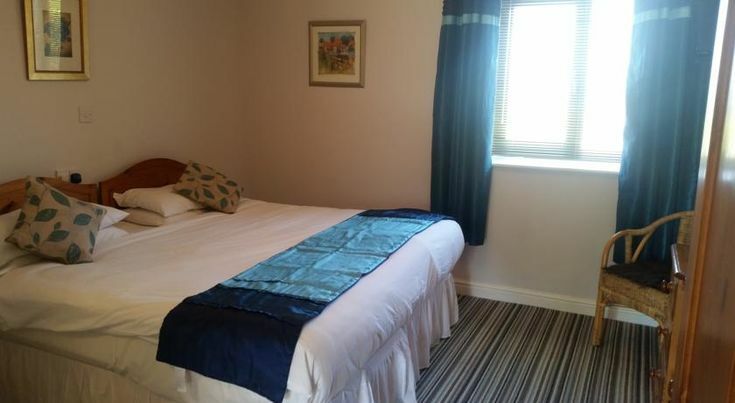 Our comfortable rooms can be set up as a twin or double, please let us know when booking which you would prefer. Book direct with us for the best rates by calling 01792 872480 or book online by clicking the below link.